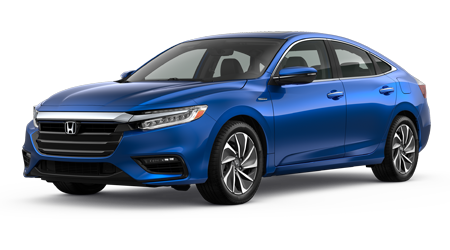 If you're a new car shopper looking for stylish hybrid models that come loaded with safety features, don't miss the 2019 Honda Insight that is now available! 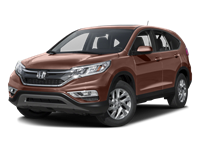 Our Grainger Honda team is familiar with this all-new Honda vehicle, and we look forward to accompanying you on a test drive so that you can experience hybrid power for yourself. 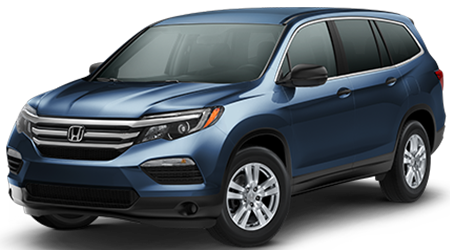 We're a new and used Honda dealer that makes it easy to secure the vehicle that complements your needs, as we offer trim model information and loan assistance, so start shopping now! 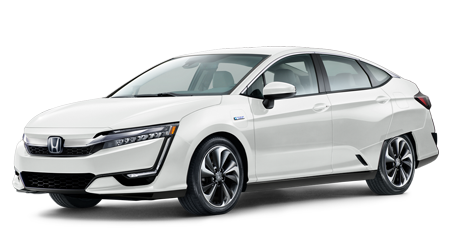 Three fuel efficient 2019 Honda Insight hybrid models are included in this lineup, each building on the one that comes before it. The base model LX has a myriad of impressive features to offer, like a Multi-Angle Rearview Camera with Guidelines, Auto High-Beam Headlights and a 7-inch Driver Information Interface. 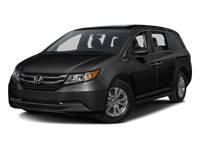 This base model also comes standard with Honda Sensing®! Step up to the EX to enjoy Apple CarPlay™ and Android Auto™ integration capabilities, as well as Remote Engine Start and Smart Entry with Walk-Away Auto Lock®. 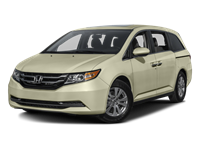 The top-of-the-line Touring features leather-trimmed seats, a One-Touch Power Moonroof and mobile hotspot capabilities. Ready to find the one that complements your on-road needs? 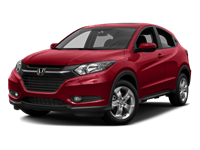 Visit our Honda dealer in Savannah, Georgia now! 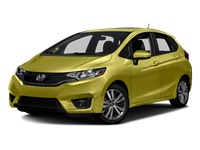 Make your way over from nearby Richmond Hill, GA to learn more about this suite of driver-assistive safety systems and don't hesitate to drop by our Honda finance department to learn more about your loan options. 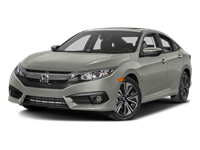 The 2019 Honda Insight is a versatile hybrid vehicle that is able to cater to the needs of a wide variety of drivers. 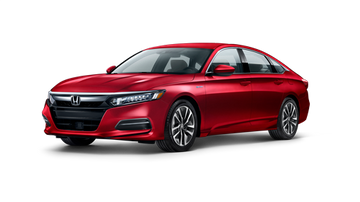 From its interior cabin that boasts deceleration selectors and a Shift-By-Wire feature to its 8-way power driver's seat and nearly 15 cubic feet of trunk space, this Honda delivers! Be sure to ask the Grainger Honda sales department team member that is assisting you about the HondaLink® Mobile App that is available so that you can customize your Insight experience even further. 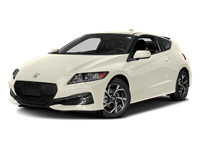 The 1.5-liter Atkinson-cycle engine of the 2019 Honda Insight works with an electric motor to ensure motorists are able to enjoy the fuel efficiency they're looking for. 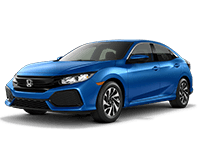 This 2019 Honda also boasts Active Noise Cancellation™, Hill Start Assist and an Eco Assist™ System. 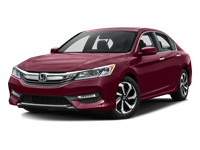 Don't miss your chance to cruise around nearby Pooler, Georgia behind the wheel of a ride that utilizes an Electronic Continuously Variable Transmission, shop Grainger Honda's 2019 Insight inventory online right now!